Join Joni and Friends Bay Area as we host a 5-day retreat for the whole family! This Family Retreat is nestled in the beautiful coastal mountains near Santa Cruz, California. Families are cared for, encouraged, and rejuvenated in a Christ-centered, accessible camp environment. 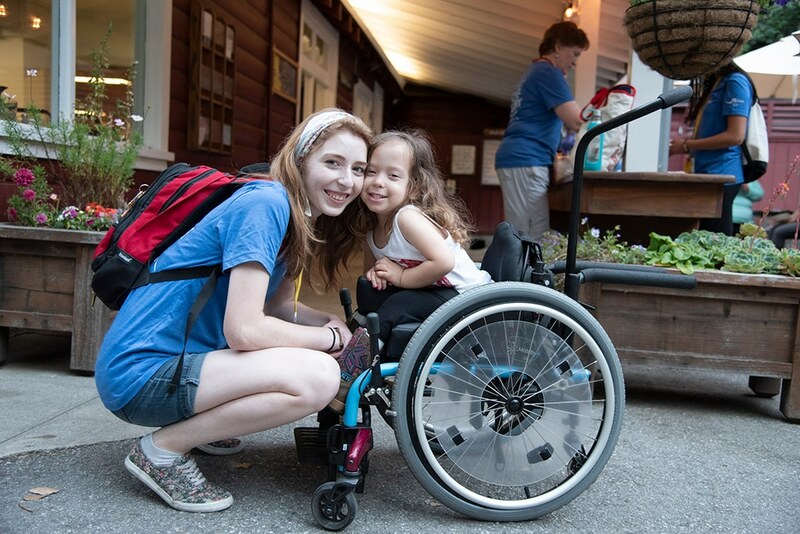 Our retreat provides worship, teaching, fun, age-appropriate activities and meaningful connections with families who understand the challenges of life with disability.